Cranked out two books this month, well two if you consider and audio book a book. I “read’ hunger games about a week ago listening to it through Overdrive from my public library. I normally don’t do a lot of library reading since I can never read the books fast enough. Two weeks generally just is not enough time for me. I figured though that I should be able to crank through the Hunger Games though pretty quickly as an audio book and I have to say I really enjoyed it. 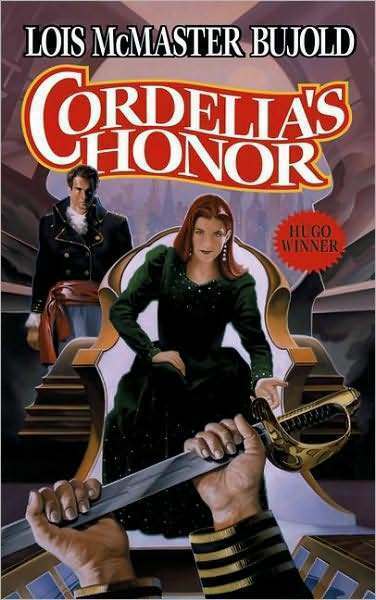 The other main book I read this past month was Cordelia’s Honor. It is an omnibus of two books by Lois McMaster Bujold. Quite a good read actually that features a very strong and well written female main character. I finished that yesterday just as the month is ending. Next up on my list is N.K. Jamisen’s “A Hundred Thousand Kingdoms”. quality to it, almost as if the gear is meant to be a novelty to noodle around with rather than create serious music with. 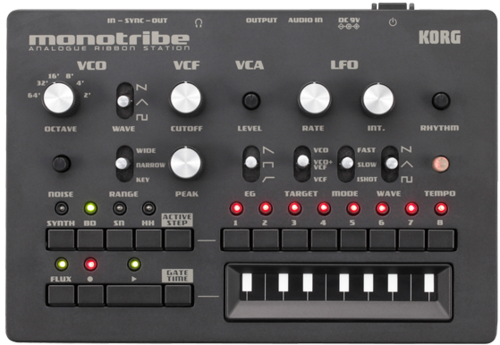 The most high profile of these of course is the Korg Monotribe, which was initially highly anticipated and then once announced sort of took the air out of the room. I personally come from the groovebox breed of artists and used them to this day for the majority of my music creation, so the prospect of a new electribe and an analog one at that come me really excited. What we got instead was a small cheap little box. There really is so much potential here that is lost and all Korg really had to do to make this really interesting was give it a serious sequencer like the rest of the electribe X series has. The other addition to this field of course is also from Korg and is the Mini-Wavedrum, and while I may be picing on Korg here a bit, there are other culprits as well. The Teenage Engineering OP-1 falls a bit into this category as well. Ok, I know your rolling your eyes at me on this one. Is it a cool little synth? Yes, but on the the same token the design doesn’t seem all that effective for really working on it for longer periods.